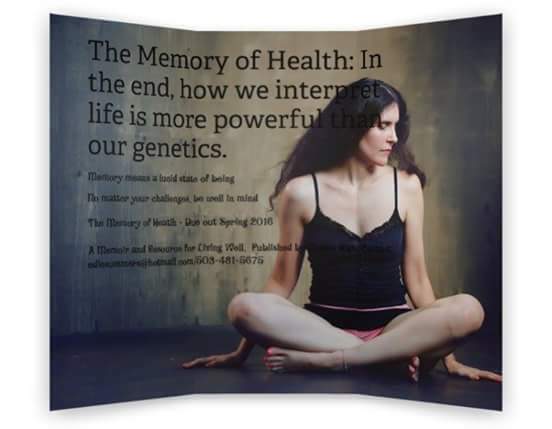 Dr. Roxanne Sukol says “all health is personal.” I couldn’t agree more, as we all have our stories and journeys around health and well-being. She also advocates for eating well, as true nourishment is what heals. Again, I couldn’t agree more, as it was deep nourishment that fortified my body and allowed me to gain the upper hand with a chronic condition. “Your health is on your plate” is one of Dr. Sukol’s main messages. 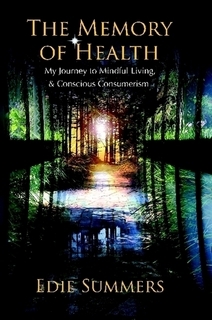 Mindful living, deep nutrition, and becoming a conscious consumer. One cannot undervalue the role deep nutrition plays in one’s body entering into and staying in a place of true well-being. 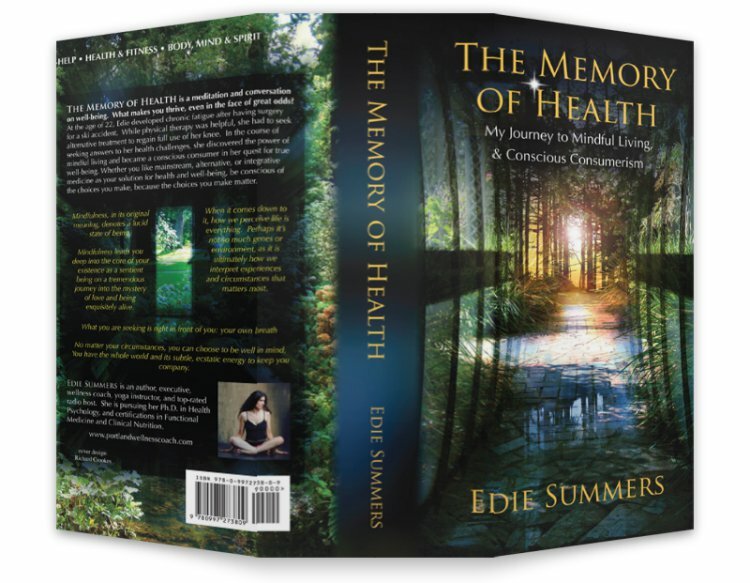 My book, The Memory of Health, goes into great detail on my experience with how real food helped my body to heal from a devastating chronic condition. It’s the smallest changes that can add up to the biggest results. It’s also when you experience game-changers like me, such as when I had real, amazing food for a week at an eco-resort in Costa Rica. After eating local, organic (whenever possible) food that emphasized plant food such as fresh fruit, vegetables, and herbs I noticed my health improved greatly. I felt stronger, more resilient, more grounded (it’s near the equator too, so that helped! ), and just stronger overall. The food was so good and prepared with such love that I knew I had to do this for myself when I got home, as much as possible. Preparing food and using quality ingredients takes work and planning, and I know it isn’t always easy with time, energy, and funds. But eating real food on a consistent basis can truly give your body the upper hand and improve gut health, which can support the brain health (neuro-inflammation is connected to CFS).